This post has received a 5.29 % upvote from @boomerang. You got a 14.17% upvote from @oceanwhale With 35+ Bonus Upvotes courtesy of @yuki-nee! Earn 100% earning payout by delegating SP to @oceanwhale. Visit www.OceanWhaleBot.com for details! 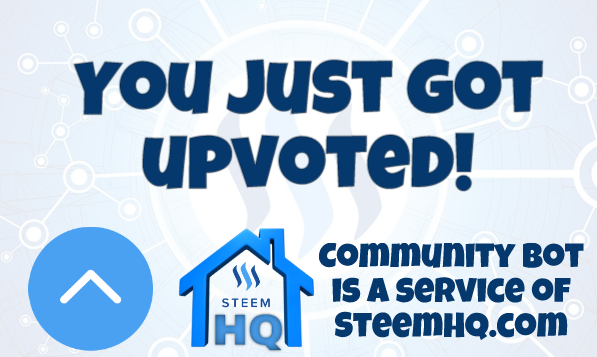 you just received a 16.01% upvote from @steemhq - Community Bot! Congratulations @yuki-nee ! You received a 11% upvote from @kryptoniabot & @kryptonia for your task of 1050 SUP Today.